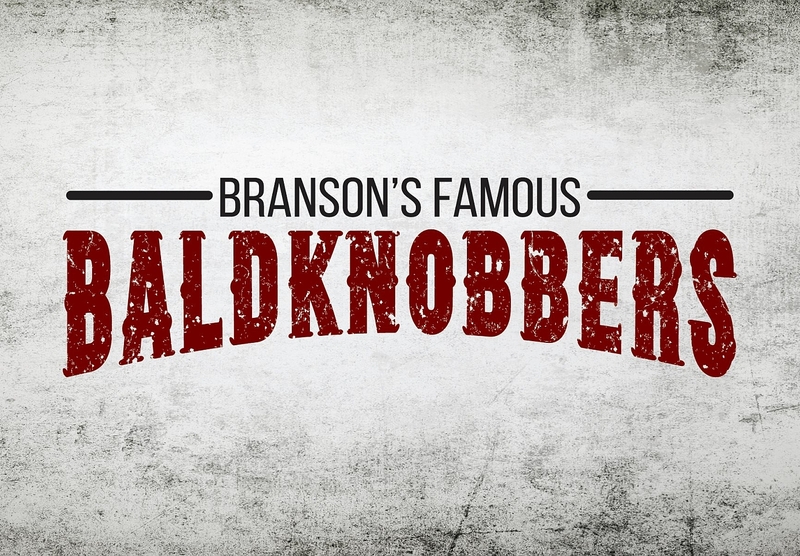 Home to Branson’s first show, experience Branson’s Famous Baldknobbers in an entirely new venue! 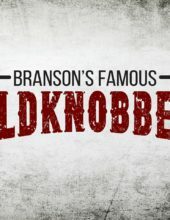 Delivering clean, wholesome, family entertainment for more than 50+ years, the famous Baldknobbers show is a part of Branson history. 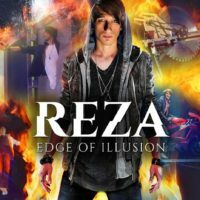 Their unique brand of hilarious Ozarks humor and incredible LIVE music has been one of the most popular draws to the “Live Entertainment Capital of the World” for more than five decades – playing to generations of fans who have watched the show grow into hugely popular production that it is today! Quite different from the original venue that the Mabe Family (aka “The Baldknobbers”) grew up performing in, this state-of-the-art facility features advanced special multimedia effects (for lights, sounds, and video), a modern stage, and some of the most comfortable seating that you will find in any theater in Branson. 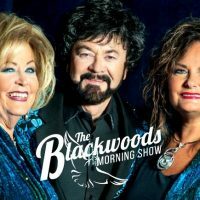 Throughout its history, the venue has typically only hosted The Baldknobbers show, however, over the course of the past several years it has hosted some of the most entertaining acts to appear in Branson – from comedy and gospel to country and music icons! 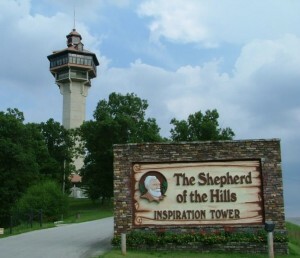 The theatre sits along the famous Highway 76 “Strip” that runs through the heart of Branson, sitting in the middle of the city’s entertainment district. 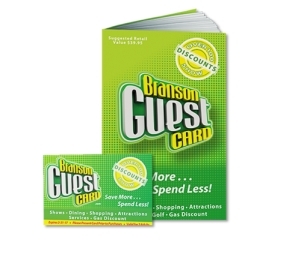 Surrounded by many different activities and attractions, the property is within walking distance of many of the area’s restaurants, shopping, and dozens of other things to see and do! 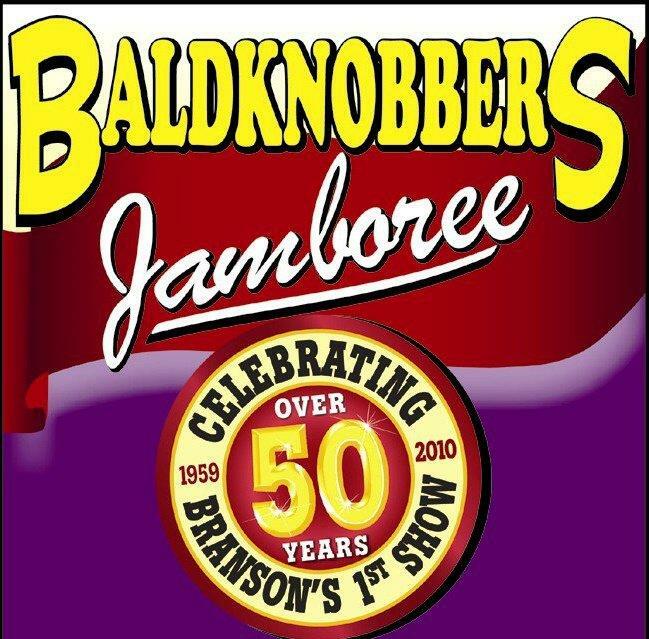 Take part in history in the making when you catch one of the many incredible shows at the Baldknobbers Theatre in Branson, Missouri!